Except for the follicle, your hair is basically dead. So does it really matter if your shampoo contains chemicals and other toxins? Yes, for a few reasons. A U.S. Geological Survey study released in early 2017 found chemical preservatives from shampoo and other personal care products in more than three dozen waterways throughout the U.S. These chemicals can disrupt the endocrine systems of fish and other aquatic species, and can potentially harm people and animals who eat the contaminated seafood or drink the chemical-spiked water. You can sometimes find these natural ingredients in conventional shampoos, but you’ll also find chemicals as well. Here are the two main shampoo ingredient categories to be aware of, along with their natural alternatives. Preservatives. Because shampoos are mostly water, they need preservatives to prevent the growth of bacteria, staph, mold, and fungus. Many conventional shampoos use paraben-based preservatives, which have been linked to reproductive disorders in humans. 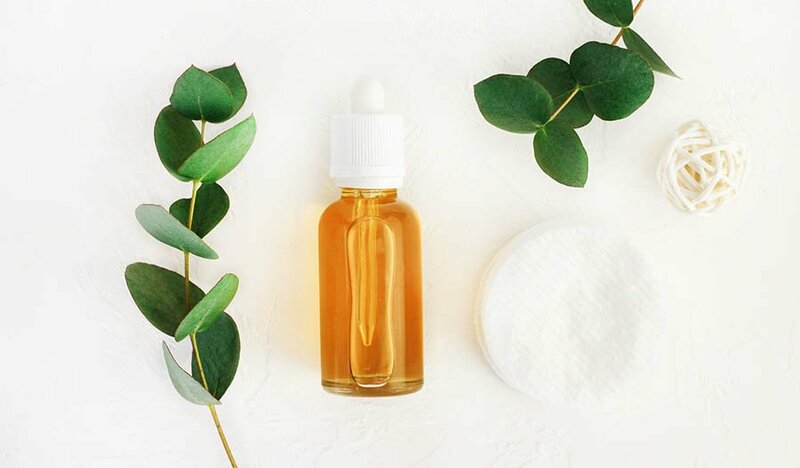 Natural preservatives include citrus extracts such as grapefruit seed, antiseptic essential oils like chamomile and echinacea, and alpha-tocopherol (vitamin E). Surfactants. These sudsing agents give shampoos their lather. Many synthetic shampoos use chemical-based diethanolamine (DEA) or sodium lauryl or laureth sulfate as surfactants. 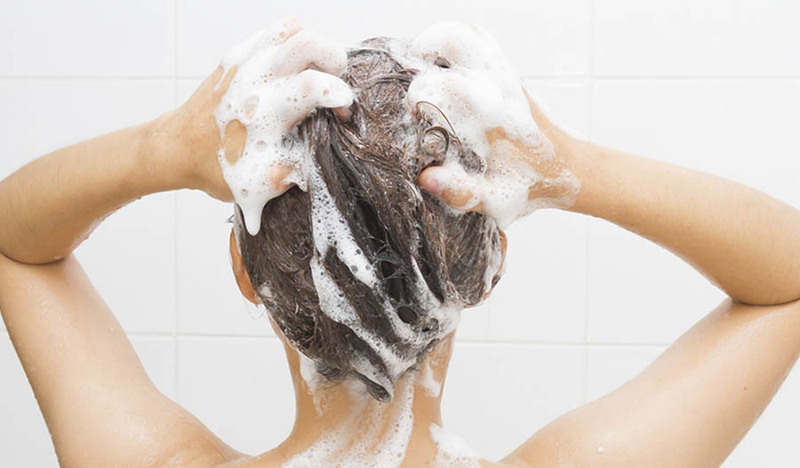 Natural shampoos often rely on coconut-based sudsing agents, such as olefin, instead. 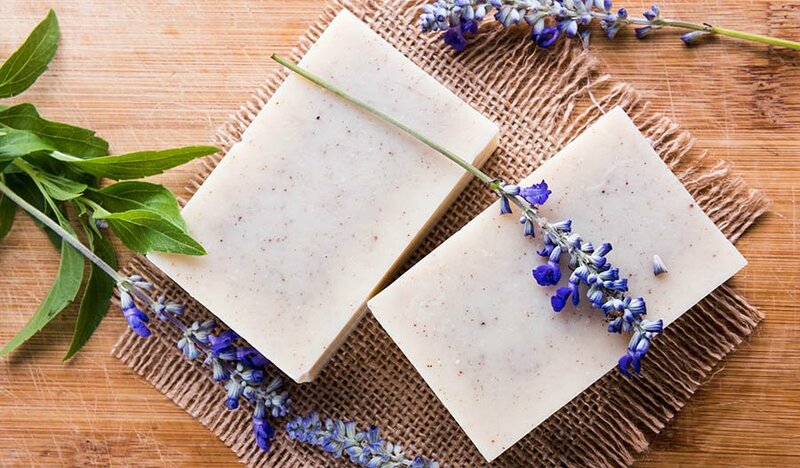 Bottom line: To keep you, your hair, and the environment healthy, choose natural shampoos.